Heavyweight 9 track CLEAR vinyl LP. Strictly limited to 3,000 copies. Includes code to download the digital album. 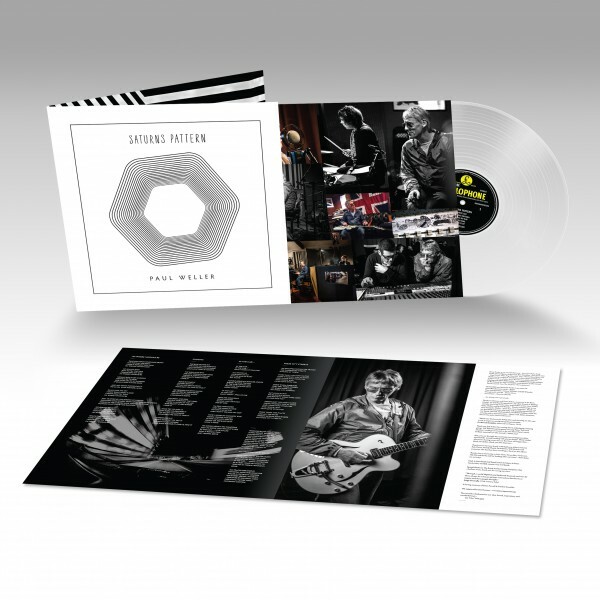 Heavyweight 9 track CLEAR vinyl LP. Strictly limited to 3,000 copies. Includes code to download the digital album.